Sweet ripe raspberries! What do you think about it? Sounds attractive, right? Then Raspberry Tea e-juice from a Tailored Iced Tea Salts collection is a must-try for you. From the inhale to the exhale your taste buds will be pleased with a delicious raspberries flavor mixed with sweet tea notes. 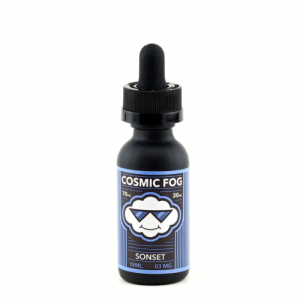 A mouth-watering blend capable of delivering a refreshing vaping experience. 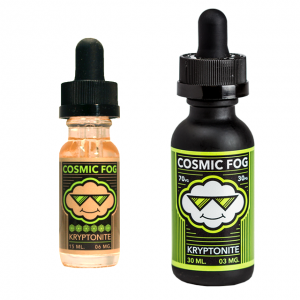 It will be a nice addition to your drink flavor collection of e-juices! 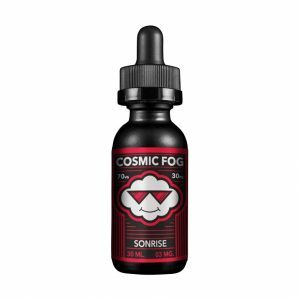 Manufactured with a nicotine salt, Raspberry Tea stands out for a fast rate of nicotine satisfaction because it is absorbed into the blood very quickly. 2 nicotine levels are offered – 25mg and 45mg. You can use Raspberry Tea vape e-juice only with pod based systems and similar low power devices. It is sold in a 30ml chubby gorilla bottle. Get a refreshing buzz with Raspberry Tea e-liquid by Tailored Iced Tea Salts!